Our company is equipped with a CONTROL and SAFETY CENTER, which is manned 24-hours a day by experienced staff. The CSC is responsible for the control of the company’s services, the application of its procedures and the coordination of all involved in the security of its customers. 2. 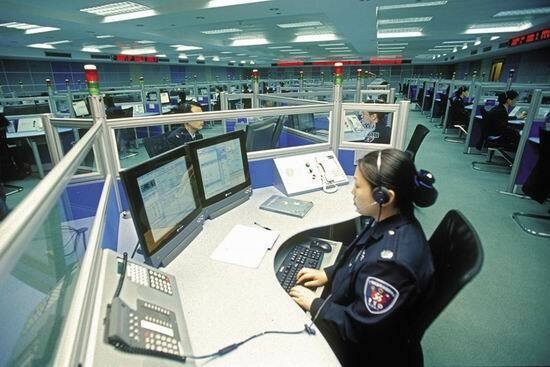 Notification and coordination of everyone involved (security staff of the company – Police – Fire department – Hospital Emergency Department – authorized persons) in the security system paging – messaging. 3. Static Guarding Control by the company. 4. On-board Guarding Control by the company. 5. Coordination – application of procedures in crisis situations – emergencies. 6. Monitoring – vehicle control of the company and its customers.